I'm very excited to see what this new month brings. Drum roll please! I'm glad to announce that we are now miralabelle.com. I am ecstatic! I planned that by the time Mira La Belle is one, I would do it. We are going to be one on the 18th of this month. Any ideas on how to celebrate? I was tempted to stop many times but my passion and most importantly, you guys,kept me going. So you guys remember my promise at the beginning of July to be consistent?I put a lot of effort into that last month and I think it paid off so guys, I kept my promise. I'm still working on balancing things out and I think I'm getting there. Favourite Song: Roxanne by The Police.This has been my favourite song for a while now. It's about a guy who's in love with Roxanne telling her not be a prostitute and he won't share her with another man. Most people don't get the story straight up because he tells her not to be a prostitute by telling her not to "put on a red light". I love it. Warning: The Police is an old band but people who love a blend of jazz, reggae and rock would love it. 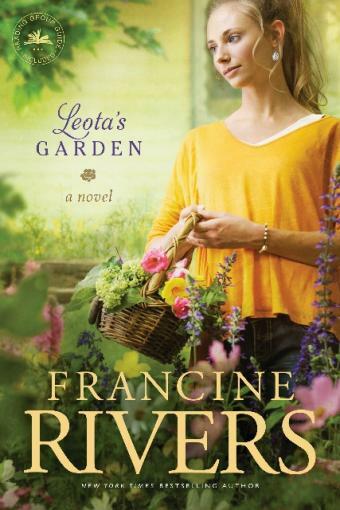 Favourite Book: Leota's Garden by Francine Rivers. My best read of July. It's about a woman whose garden is in ruins, her granddaughter who doesn't really know her but needs direction, her daughter who despises her and the choices she made while she and her brother were growing up, a college boy who thinks his theories, even though lack a human element, will make society a better place. This story combines all these characters and the importance of God in our lives. 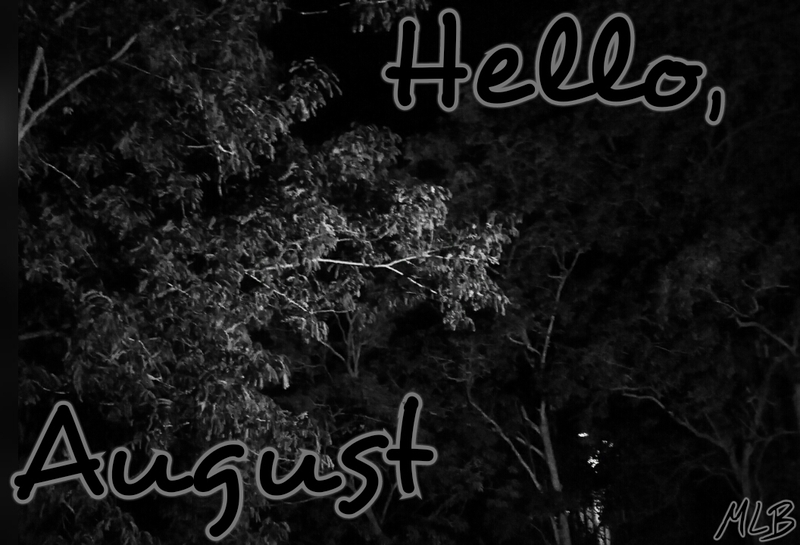 So August for me means trying to get new experiences, learning more about fashion photography, acing physics(yup! still on it o), experimenting more with food and having fun while being focused. Wishing you a fruitful and blessed month! What does August mean for you? What did you learn in July? What are looking forward to in August? Let me know in the comments, I'd love to hear from you. In July, I learned to DO rather than procrastinate. August is always gratitude month for me, as it's my birthday month. I wish you a very fulfilling month, enjoy the rest of the weekend! Thank you! A lot of people these days don't like the song. Oh well. They're missing out. 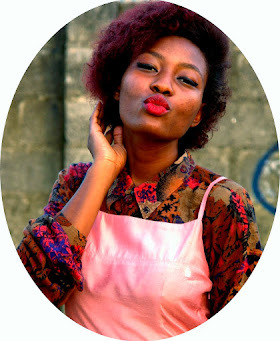 Happy Birthday in advance (I think). Thanks for the input.